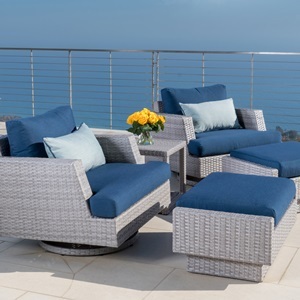 Our classic outdoor chaise lounge sets the standard for comfort and value in outdoor living. 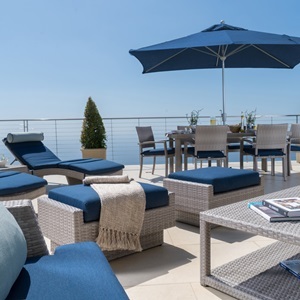 The Portofino Comfort Sunbrella® chaise cushions add 3-inches of thick and luxurious padding for a plush lounging experience. 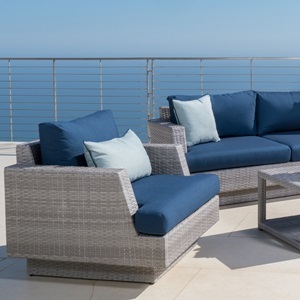 Baffled in 5 ergonomic sections, these cushions are designed to fit your Portofino Wave Chaise Lounges. Set comes complete with 6-inch thick bolster roll head pillows, all securely attached with Velcro® straps. Set includes two lounger cushions with bolster pillows. 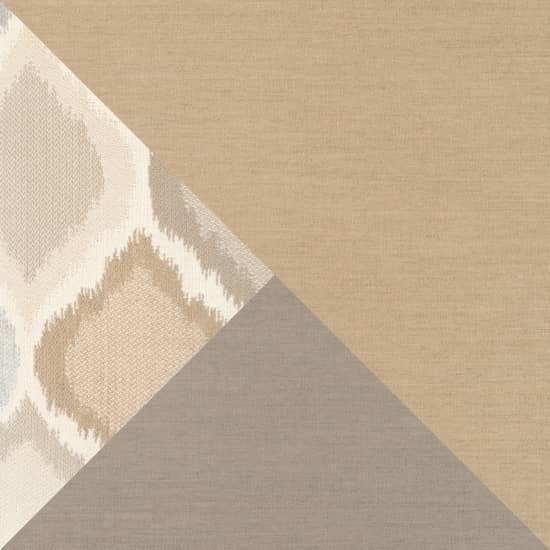 Custom fit Sunbrella® wrapped cushions have 5 baffled sections for plush, comfortable lounging. 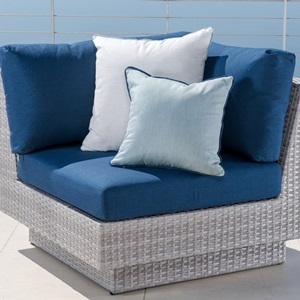 Elastic head straps and Velcro® base straps keeps your cushions fit to the lounger frame. Cushions are engineered with breathable mesh for quick drying. UV, weather, and color fade resistant.